Previously known as Equity plaza, GSH Plaza is the newly refurnished new kid on the block. Boasting 28 storeys of thoughtfully designed office space, each office unit is tailored to fully utilize space. 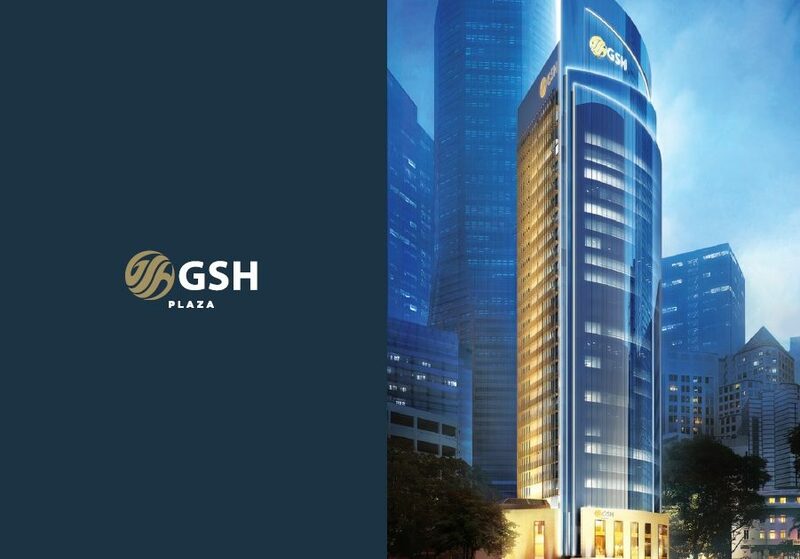 From small units to full sized floor plates of 15,000 sqft, GSH Plaza is able to cater and configure to every business needs. First level will comprise of retail space controlled by the developer. This creates a controlled tenant pool which adds character and culture to the building. 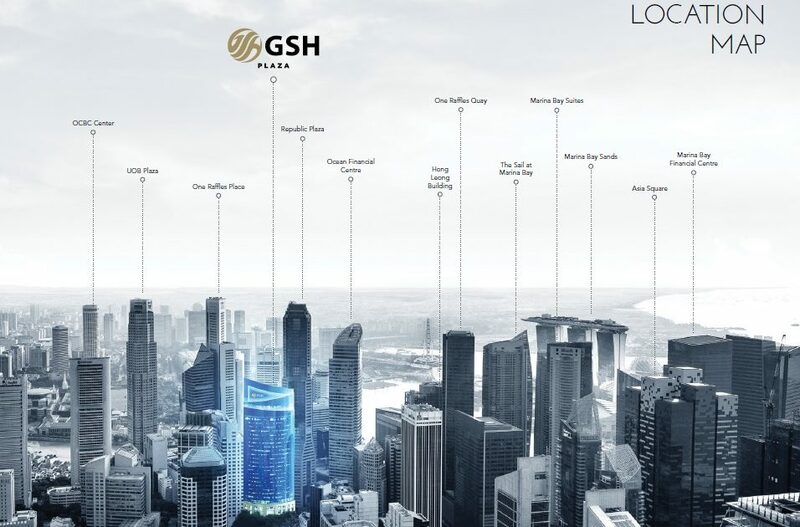 Most importantly, GSH Plaza retains its old but coveted address, Raffles Place. There is no other better address in the CBD of Singapore. 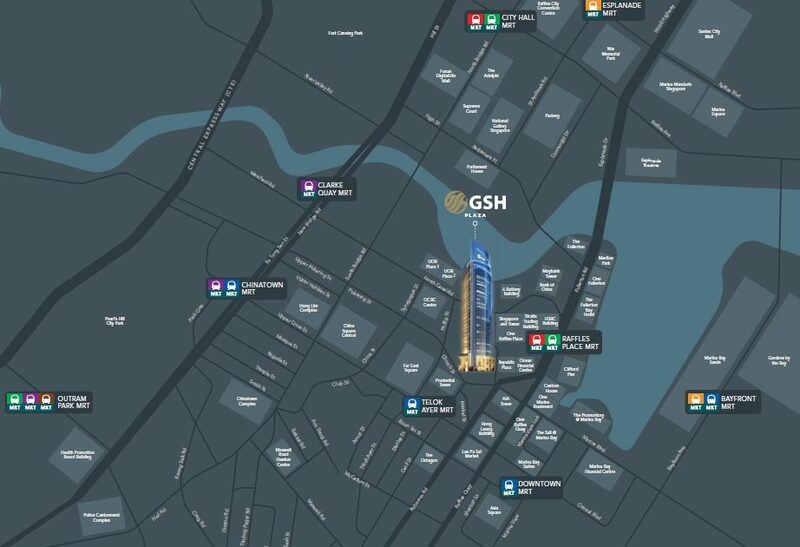 GSH Plaza is open to both Sale and Lease. Please call us for an exclusive viewing. Download E-brochure and Floor plans here!